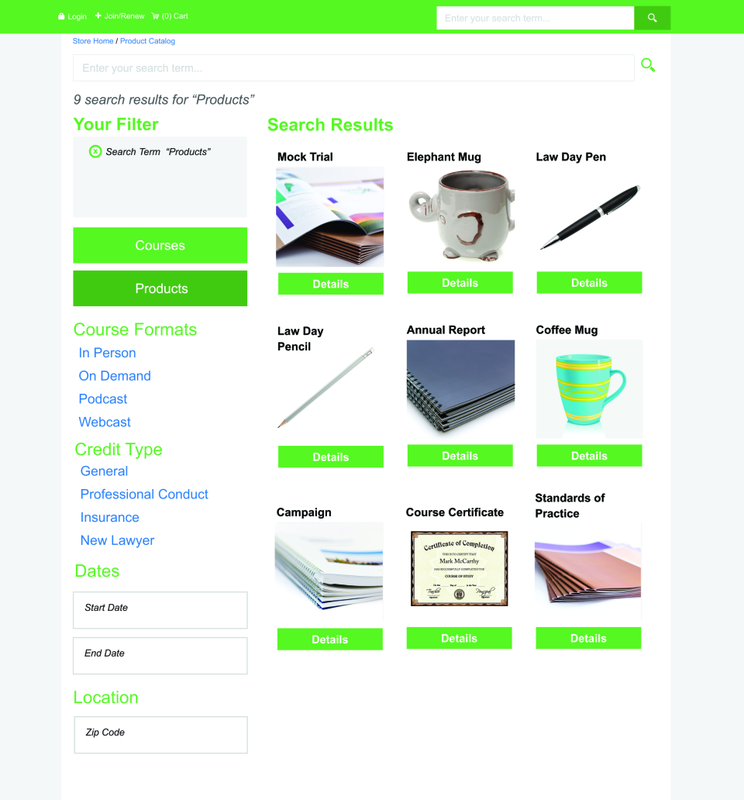 Contact Aura Innovative Technology for pricing details. 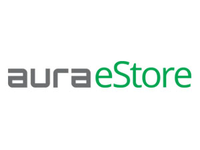 The Aura eStore is a user-friendly, modern LMS that easily integrates with any AMS. 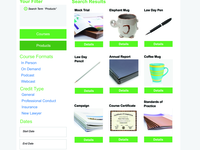 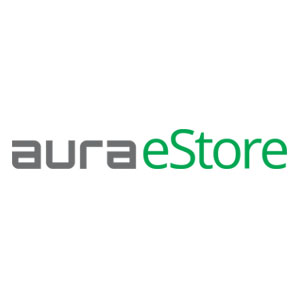 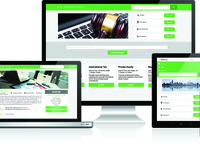 The Aura eStore offers a fully configurable platform featuring online course content, promotional products, quizzes, surveys, certificates, course credits, easy online registration and the ability to access content on any platform without interruption. 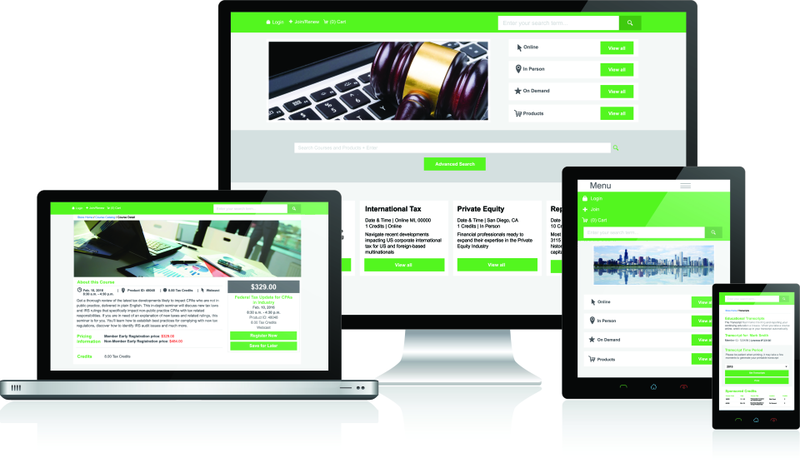 With seamless integration, flexible e-commerce, and targeted marketing, associations create additional revenue while providing value-added services to its members.